Welcome to the law office of James R McDaniel's website. 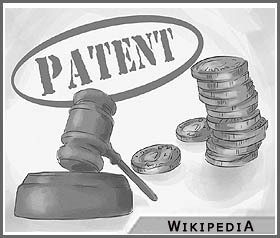 This website is intended to be a single source intellectual property information center for patents, trademarks, copyrights & licensing for businesses, individuals, lawyers, & students. Information is made available regarding intellectual property laws from around the world. We also provide access to various government sponsored intellectual property offices. This access allows our website users to acquire forms, filing fee schedules, & application & registration information. We hope you enjoy exploring the many facets of intellectual property law provided from this website. 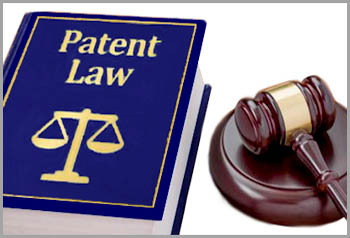 We provide domestic & international intellectual property law services. We specialize in patent preparation & prosecution work. We pride ourselves in providing our clients with distinctively better service throughout the world. We have a proven success record that is demonstrated in the number of issued patents that we have obtained for our client. The services provided are prompt, performed in complete confidentiality & available through the Internet with encryption if requested, to protect all communications. In short, our clients never need to leave their office or home to receive quality legal services. If you decide to file your own patent application without professional assistance, you must understand the codes & regulations that control the patent application process. You must also follow these codes.